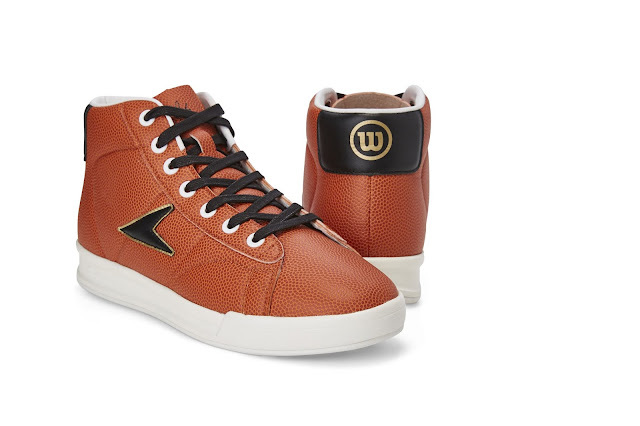 Bata Heritage is proud to relaunch with Wilson the John Wooden sneaker, one of the most iconic products that the brand has carried in its 124-year history. Wilson and Bata partnered in the early 1970s to develop sports shoes, including the John Wooden sneaker. It was a tribute to one of America's greatest basketball coaches and the only person to be inducted into the Basketball Hall of Fame both as a player (1960) and a coach (1973). John Wooden won 10 NCAA national championships between 1964 and 1975 as head coach at UCLA—including a record seven in a row. Wooden retired at the age of 64 after a 27-year UCLA coaching career, and in 2009 was voted the "Greatest Coach of All Time" by The Sporting News magazine. Launched in 1977, the Bata x Wilson John Wooden sneaker featured a revolutionary polyurethane sole that was exceptionally lightweight. It was famously worn by Magic Johnson on and off the court and is one of the most sought-after sneakers among collectors. 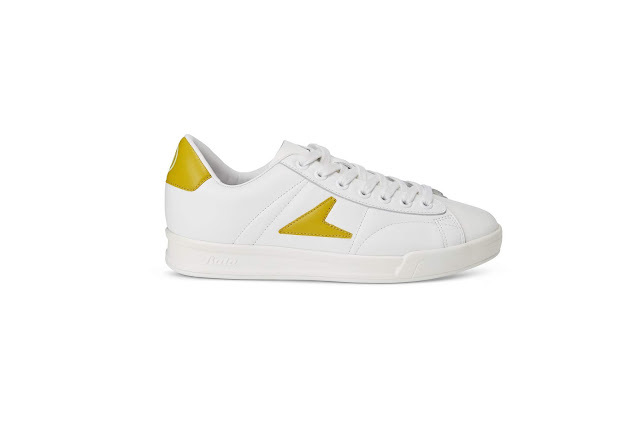 This relaunch includes a John Wooden lo-top sneaker in white leather and rubber sole with contrasting side logo and back detailing in pink, burgundy and yellow, as well as a hi-top, also in white, with contrasting black, blue and green side logo and back detailing. Also included in the relaunch is a limited-edition hi-top and lo-top John Wooden sneaker crafted from the orange grained composite leather used to make the official Wilson NCAA basketball. White rubber sole and eyelets contrast the black laces, side logo and detailing at the back. On the left heel, 1977—year the shoe was created—is embossed in gold, while the serial number is featured on the right heel. To commemorate John Wooden's 620 wins during his coaching at UCLA, only 620 pairs of lo-tops and 620 pairs of hi-tops in this limited-edition series will be produced. 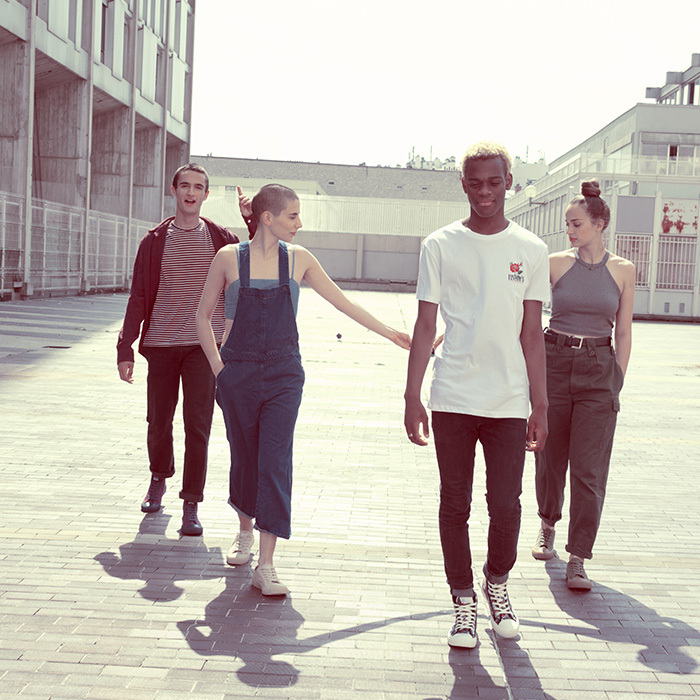 The Bata x Wilson John Wooden sneakers are available at Dover Street Market New York, London and Ginza Tokyo, Footshop in Prague, De Bijenkorf, as well as on www.bataheritage.com. The John Wooden limited-edition sneakers are available at Dover Street Market New York, The Webster New York and Miami Beach, Beams International Gallery Tokyo, De Bijenkorf Amsterdam, as well as on www.bataheritage.com.